Emeryville, CA Amtrak station. 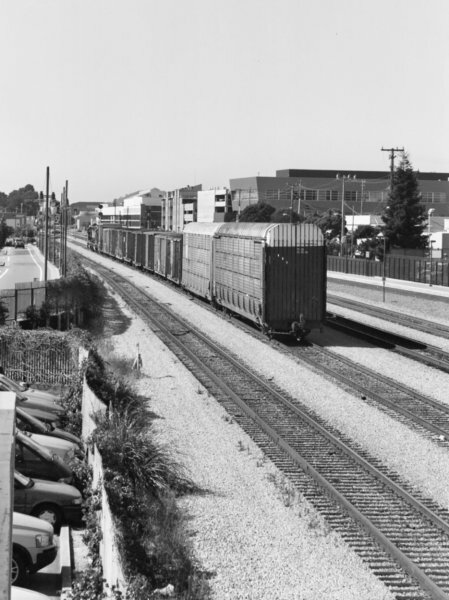 All Emeryville shots are B&W. Deal with it.